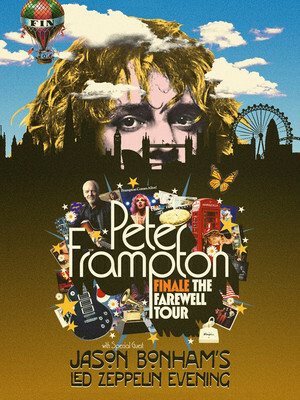 In sad news announced February 2019, rock and roll icon Peter Frampton has announced that this summer will see him embark on his final jaunt, Finale - The Farewell Tour, after being diagnosed with a degenerative muscle disease. Explaining to Rolling Stone that he wants to spend as much time as he can recording and on the road, this last tour will be an intimate and fulfilling experience for fans as he looks back over his 53-year career. Joined by Jason Bonham's Led Zepplin Experience on most dates and his son Julian on the West Coast, we're sure this is going to be a once in a lifetime chance to pay respects to the era-defining artist. 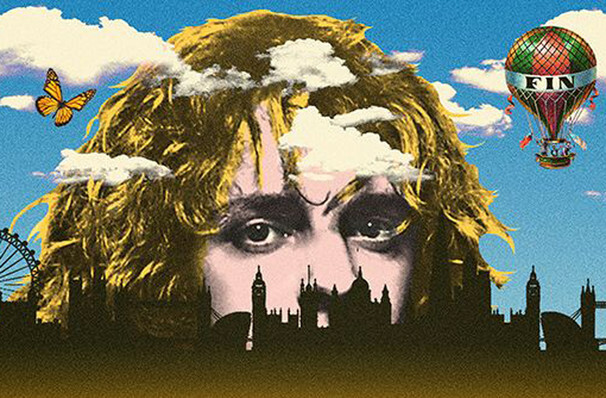 Previously associated with the classic rock bands Humble Pie and The Herd, Frampton enjoyed breakout solo success with the live album Frampton Comes Alive! His distinctive guitar sound, thanks to that crazy talk box effect, and gravel-toned vocals have not dimmed over the years and while this may be a subtler acoustic performance, this living legend sure knows how to win over an audience! Seen Peter Frampton? Loved it? Hated it? Sound good to you? Share this page on social media and let your friends know about Peter Frampton at St. Josephs Health Amphitheater at Lakeview. Please note: The term St. Josephs Health Amphitheater at Lakeview and/or Peter Frampton as well as all associated graphics, logos, and/or other trademarks, tradenames or copyrights are the property of the St. Josephs Health Amphitheater at Lakeview and/or Peter Frampton and are used herein for factual descriptive purposes only. We are in no way associated with or authorized by the St. Josephs Health Amphitheater at Lakeview and/or Peter Frampton and neither that entity nor any of its affiliates have licensed or endorsed us to sell tickets, goods and or services in conjunction with their events.